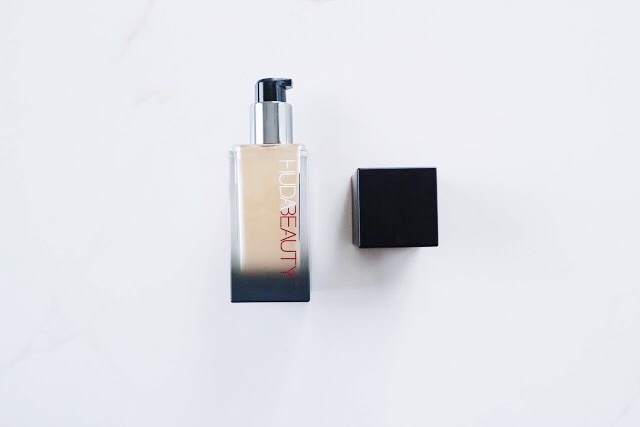 Back to #FauxFilter foundation, it comes in 30 shades ranging from fair, light, medium, tan and rich. 10 shades less than Rihanna's, not bad at all! I get why it's easy for beauty lovers out there to compare these two. Both brands really make it their mission to embrace diversity and have a deep understanding on how the beauty industry works. Everything is about setting a trend, blast it all over the internet and get advantage of it as much as you can. That's pretty much how Huda Kattan build her empire; starting from only liquid lipstick now she have almost everything! 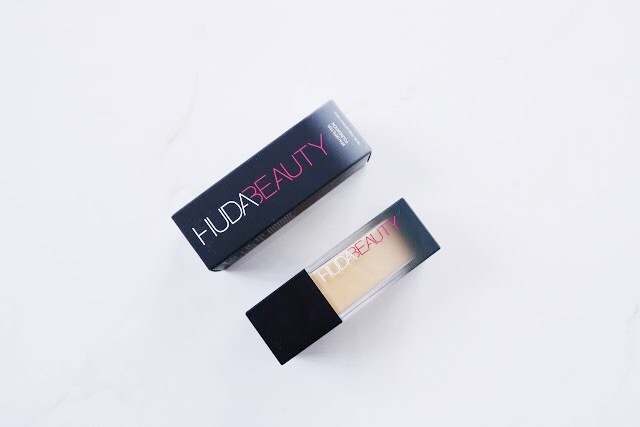 According to their website, the #FauxFilter foundation blends seamlessly with skin and dries to a radiant matte powder finish that looks flawless and luminous. Enriched with ingredients like Argan Oil and Centella Asiatica (both known for their hydrating properties) this fade proof formula will give you a full coverage, long lasting look in just one application. 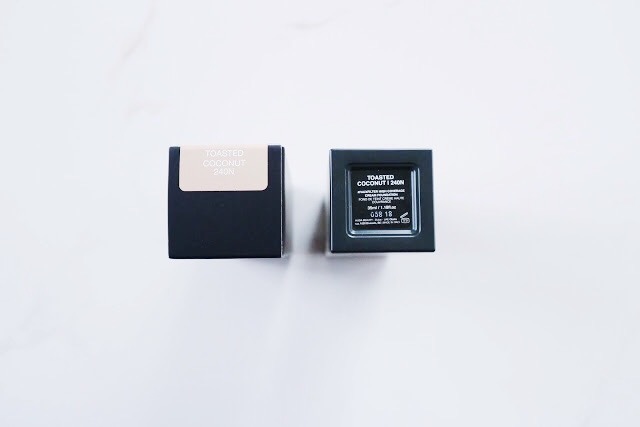 Hiding blemishes, concealing imperfection and camouflaging dark circles, this foundation is packed with ultra-refined pigments that simultaneously improve the skin texture and make uneven skin a thing of the past. 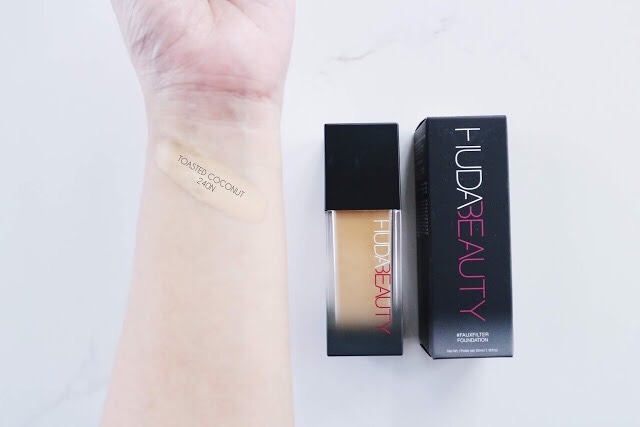 Moving on to my personal thoughts about the Huda Beauty #FauxFilter foundation, I'm really a big fan of the packaging. The plastic frosted bottle might not feel luxurious but it definitely looks like one. It's travel friendly and comes with a pump that dispense just the right amount of product for every usage. Another thing that I like about it is the scent. The soft, subtle floral scent reminds me of a designer perfume, one of the thing that I look forward everytime I'm wearing this foundation. The consistency however is a little thick and leaning more towards the heavier side. I'm okay with it though since it's easy to apply and blends pretty well into the skin. 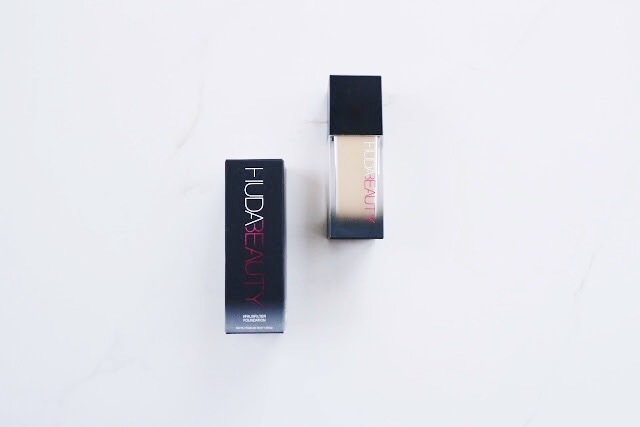 In terms of coverage, this foundation delivers in giving me the full coverage it promise. 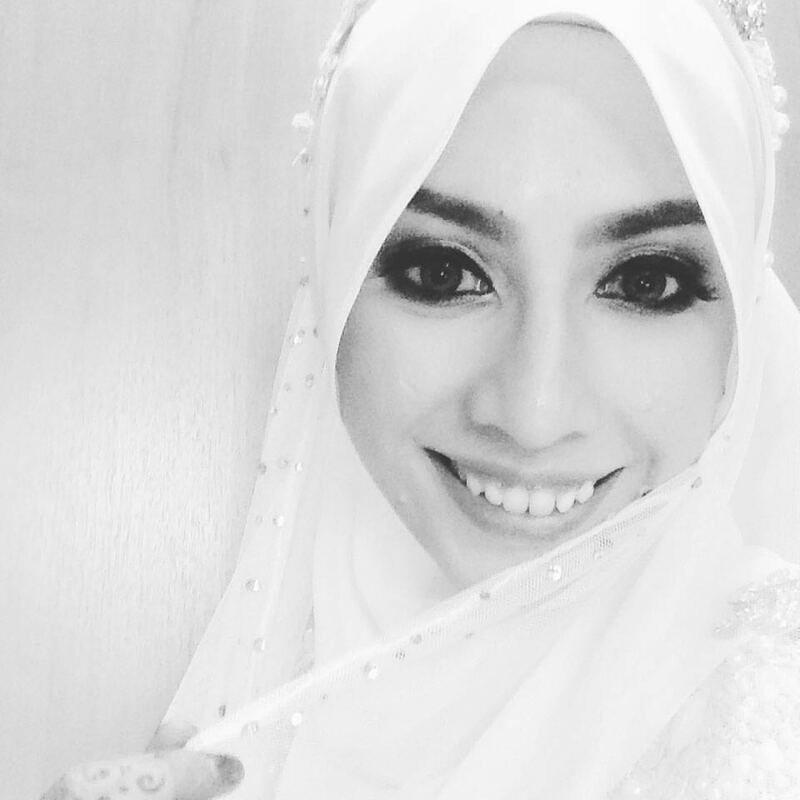 I can hide my blemishes and dark circle easily but it didn't help much with the texture and pores. It dries down to a semi matte finish and lasted for more than 8 hours on me if I set it properly with my favorite loose powder and setting spray. It do have the tendency to separate and crease after that if I skip the primer so I guess it's all depends on your skin type. The foundation is not exactly moisturizing but not drying as well which is kind of great for those who have combination skin like mine. It's not transfer-proof and doesn't give you flashback too in case you wondering.